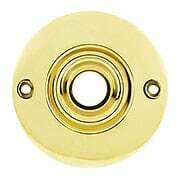 These small brass door knobs are ideal for authentic colonial interiors or wherever an understated hardware treatment is desired. 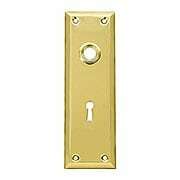 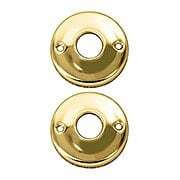 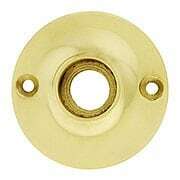 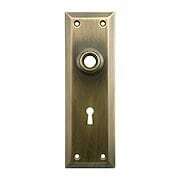 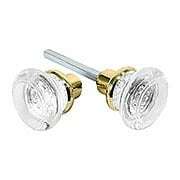 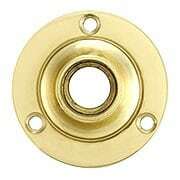 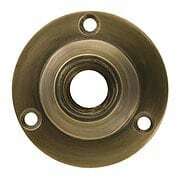 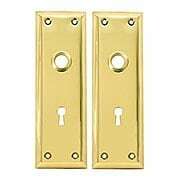 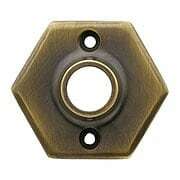 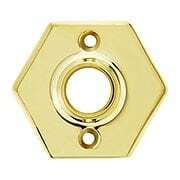 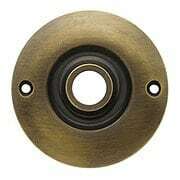 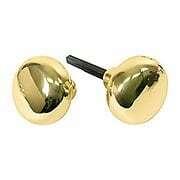 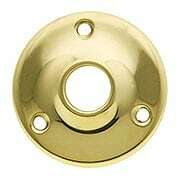 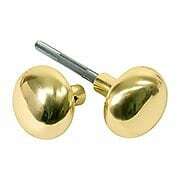 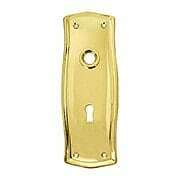 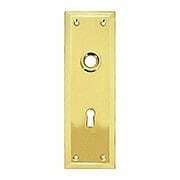 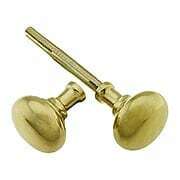 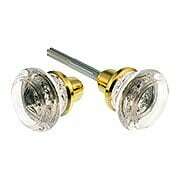 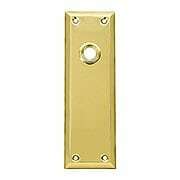 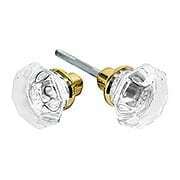 Cast from solid brass with a highly polished finish, they're as durable as they are attractive. 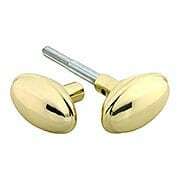 Unlacquered. 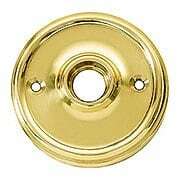 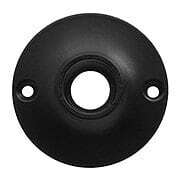 Small, round rosettes are ideal for colonial and Federal interiors. 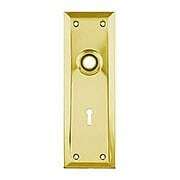 Made of cast brass with a polished, unlacquered finish. 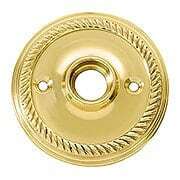 Small, round rosettes are ideal for colonial and Federal interiors. 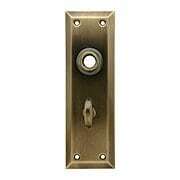 Paired with our smallest brass knobs (R-01DE-153-ABH), they'll give your door an authentic, antique look. 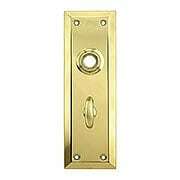 Made of cast brass with our hand-applied antique finish.